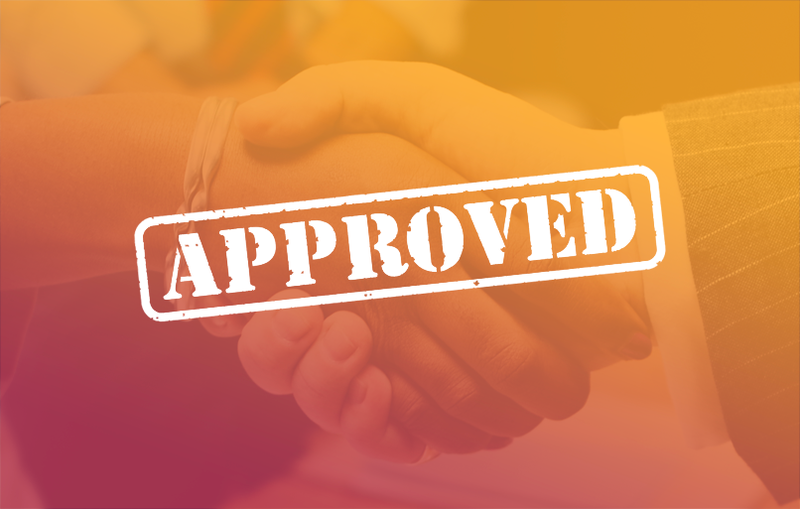 A payday loan is a short-term loan which is used to meet an unexpected expense, the amount varies from R500 to R8,000 and repayment options are available from 1 – 6 months. Payday loans are very fast and convenient and can also be easily accessed provided you have a valid South African Identity, permanent employment and have the ability to repay the short-term loan. Payday loans however should not be taken out on a recurring basis to service an existing debt or to pay for an expense before the end of the month, many people often get caught in a debt spiral because they use payday loans frequently, this can cause a problem when they have to pay back the debt and still pay their monthly bills. Money-Mouse always encourages that payday loans be taken out responsibly and for you to consider if it will not affect your finances drastically over long period of time. A personal loan is a long-term loan which is generally used for something big such as home renovations, education or even purchasing a vehicle. The amount varies form R8,000 to R150,000 and repayment options are available up to 72 Months. Because personal loans are taken over a long period of time it requires much thought and planning on exactly how the money would be used. Drawing up a loan budget is a good idea before you spend a single cent of the money borrowed. Often people do not use the loan for the intended purpose and end up making bad financial decisions. Therefore it is very important that you stick to the budget so you will not have any long-term regrets. Once again Money-Mouse always encourages that personal loans be used responsibly, thoughtfully and for the right reasons.